…the rules change a little bit when you want to start breaking your code up into frameworks and suddenly there’s no bridging header. So how are you supposed to get your mixed-language framework target working anyhow? © 2019 Xcoders. 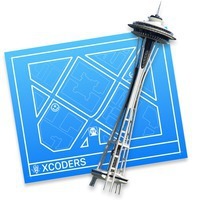 Follow @xcoders on Micro.blog.